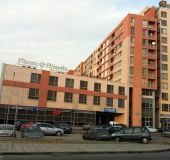 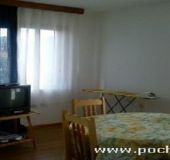 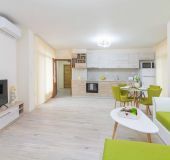 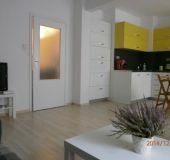 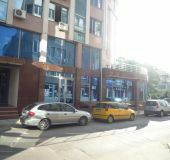 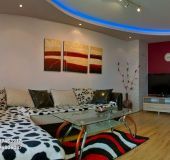 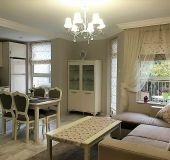 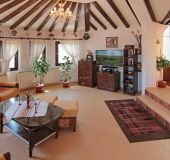 All apartments in Plovdiv, Bulgaria with prices, phones, photos, stars, descriptions, addresses and locations on the map. 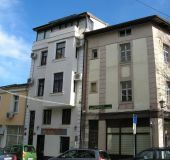 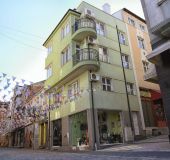 162 apartments in Plovdiv. 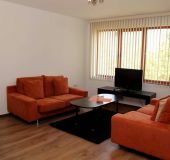 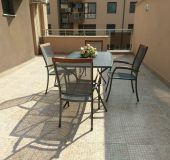 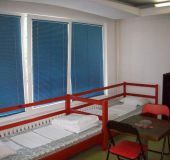 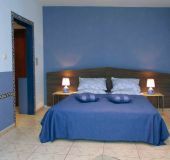 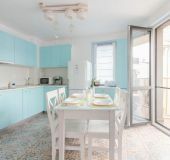 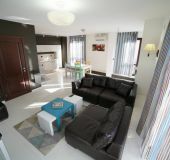 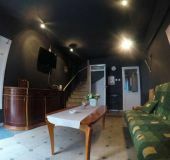 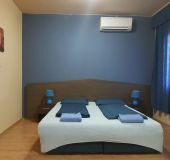 The apartment is located in Plovdiv, has a living room, equipped kitchen with stove, microwave, refrigerator and electric kettle, bedroom, bathroom and a common room.